Our headline says it all. At least this is what it is, as you read this. 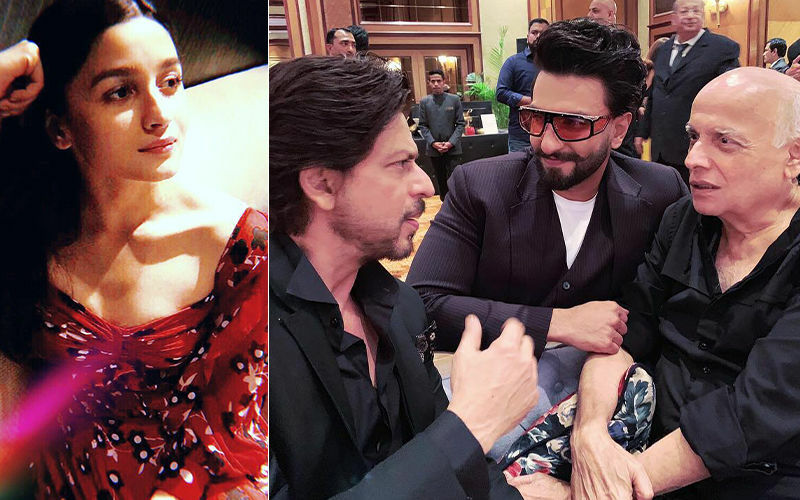 And, Dharma's head honcho Karan Johar is presently making frantic efforts to convince Alia Bhatt to get back with her ex Sidharth Malhotra- not in personal space but professional one. For what? Well, for his next ambitious venture- Student Of The Year 2. 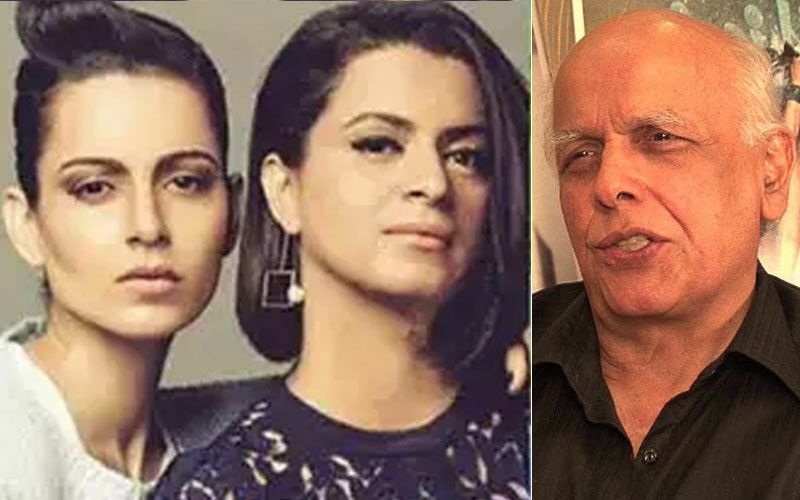 No Varun Dhawan? A source says, "Of course, Varun too. But Varun has no problems. Problem hai toh Alia ko. Varun has already given his nod to shoot. 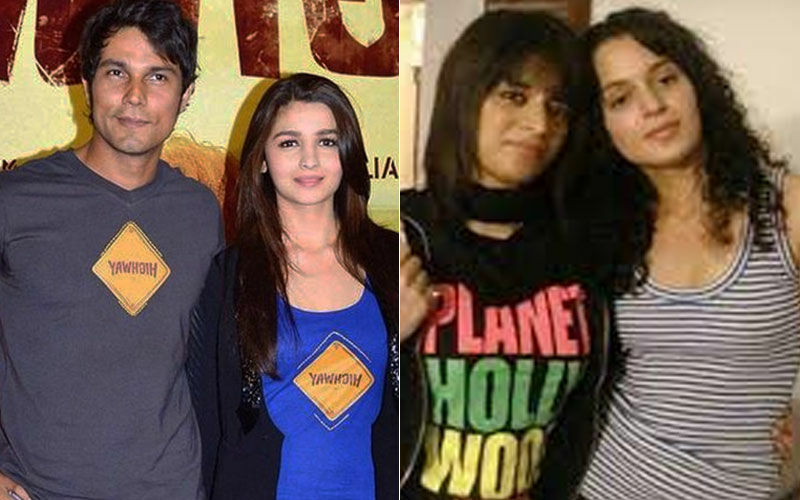 Alia is not in a comfort zone with Sidharth, anymore. After all, all exes cannot be friends." A few days ago, we got to see Alia and Sidharth's uncomfortable equation at Delhi airport too, when B-Townies visited Delhi to meet our Prime Minister Narendra Modi. 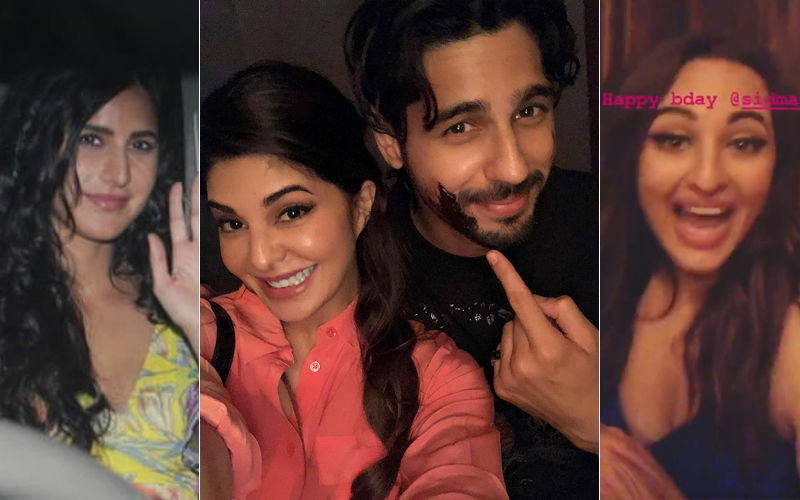 But while we understand that it is not easy for everyone to be fine with his/her ex, we wonder why Alia and Sidharth parted on such a bad note. Was it Sidharth's proximity with Jacqueline Fernandez. Anyway. Apparently, KJo wants to shoot his SOTY stars Sidharth, Alia and Varun and the new cast of SOTY 2 Ananya Panday, Tara Sutaria and Tiger Shroff in one frame for a certain sequence. 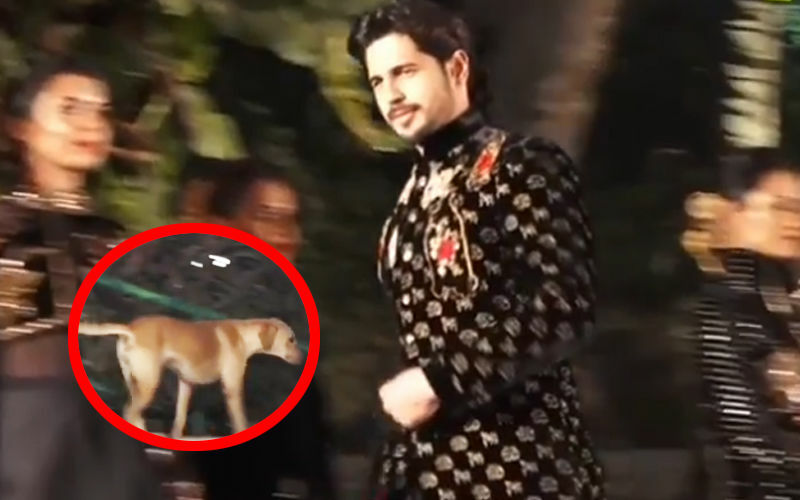 It maybe recalled that this is not the first time that a shoot involving Alia and Sidharth together has run into problems. We had brought you an EXCLUSIVE story sometime back about a shoot of a TV commercial that suffered. Currently, Alia is in a relationship with Ranbir Kapoor while Sidharth seems to be single. 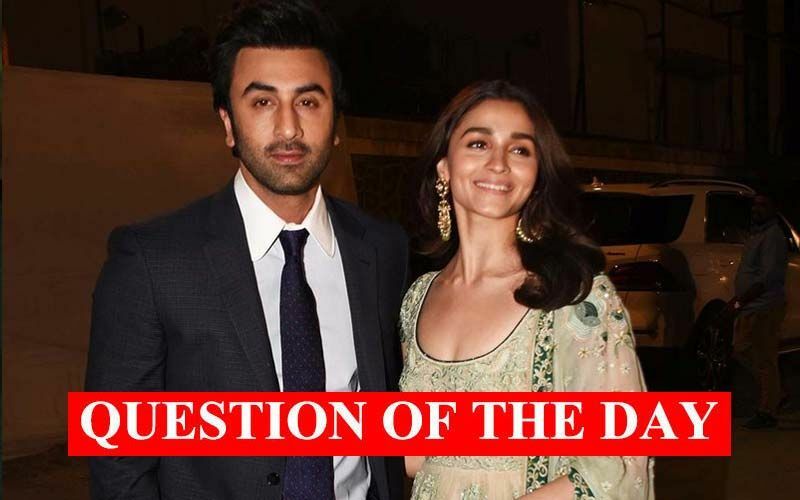 Whether Alia and Ranbir's relationship is headed to the altar or not, we cannot predict. 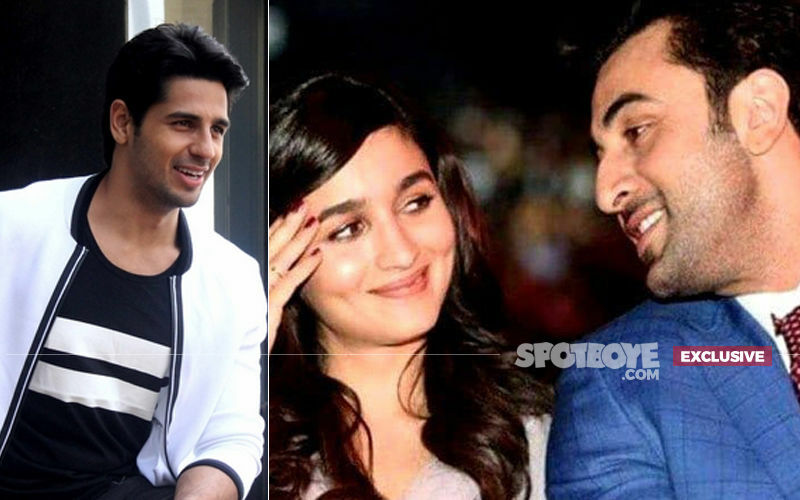 But one thing is certain: Alia currently wants to maintain a certain distance from Sidharth. Student Of The Year 2 is an upcoming romantic comedy drama-dance film, which will be directed by Punit Malhotra. It is a sequel to 2012's Student of the Year. All said and done, we wouldn't be surprised if KJo manages to convince Alia. Lekin filhaal, maamla nazuk hai.